"An orchestral melody that first debuted during the Tomb Raider 'Turning Point' trailer." The unknown composer is expected to be announced shortly after the voice actress for Croft, but speculation leads us to believe Jason Graves is the likeliest of candidates. All pieces have been previously heard in the Crystal Habit podcasts @ the Official Tomb Raider Blog. 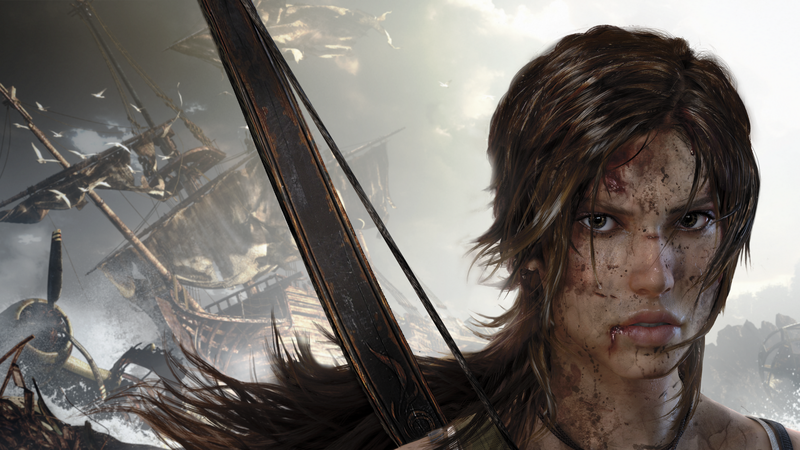 Update: Tomb Raider (2012) has been pushed back to Q1 2013.